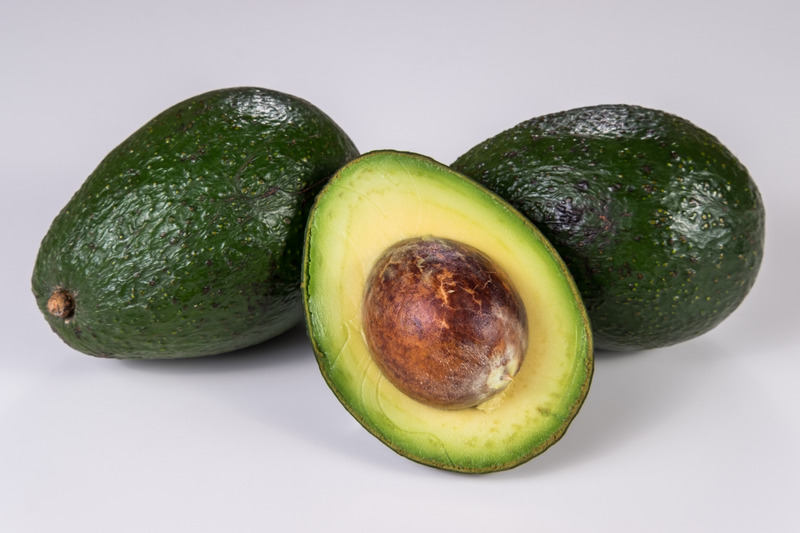 The Gwen Avocado is a medium sized avocado similar to a Haas Avocado. They have a buttery-earthy-fruity flavor and a creamy-oily texture. Use them in a salad, sandwich, Guacamole, or purée for a chilled avocado soup.